BALI prosecutors have confirmed they will request a copy from the Australian Federal Police of the record of Sydney man Bilal Kalache who is due to face trial shortly on a charge of stealing a luxury bag. It comes after Kalache, arrested last month and now detained in Kerobokan jail, told prosecutors in a signed document that he had no criminal past. 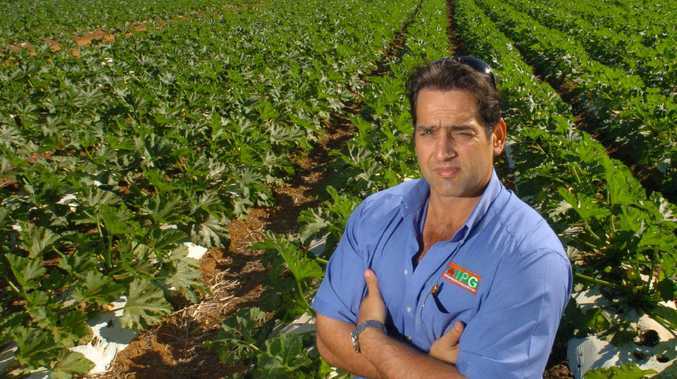 News Corporation has seen intelligence files which say that Kalache was a former high security prison inmate in Sydney's Silverwater prison, accused of running a drugs distribution network from jail. 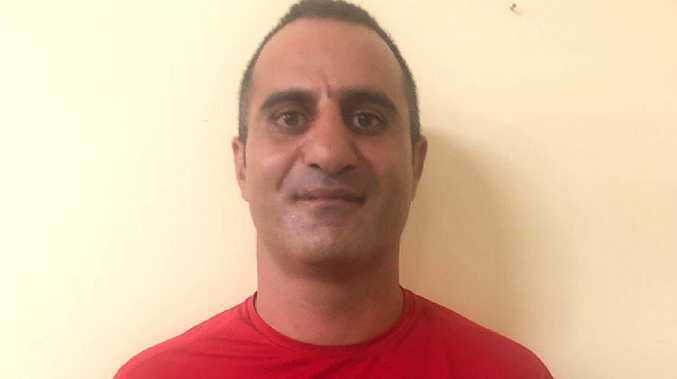 Kalache, 43, was arrested in Bali in January and now faces one charge of stealing a Gucci bag, valued at $1250, from a duty free store in the Galeria Mall. The charge carries a maximum five-year jail term. But Kalache claims he did not steal the bag and had already spent more than $3000 in the store that day. Kalache's case has already been handed over to prosecutors, who say a trial will begin within weeks after attempts to mediate the case with the duty free management failed. Prosecutor Made Gede Bamaxs Wira Wibowo told News Corporation he will request a copy of Kalache's record from the AFP. When Kalache's case was handed to prosecutors on February 4, Kalache signed a document in which he was asked if had ever been legally punished in the past. He said no. Agus Suparman was the lawyer representing Kalache when the case was handed over. "He cannot accept the accusation that he stole it (the bag). He said he already bought a total of more than Rp 30 Million ($3000) of goods. Why would he steal the bag that was only worth about Rp 12 Million ($1250)," Mr Suparman said. 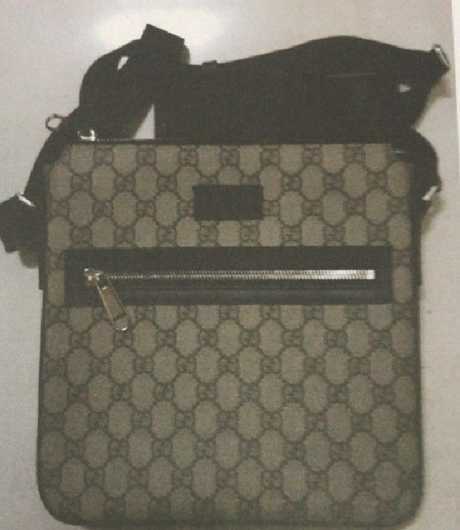 The Gucci bag which Bali police allege was stolen. "He said to me, 'could you believe that I was accused of stealing, it was only valued at Rp 12 Million? Meanwhile I already bought several things valued at more than Rp 30 Million." He said they had already tried to mediate the case with the duty free store, in a process known as alternative dispute resolution, but had failed. This would have involved Kalache paying a sum of money to the store and offering an apology, similar to that which occurred with a Melbourne woman recently accused, in a separate case, of stealing a pair of earrings in Bali. "We have already tried to mediate with the duty free, to make a peace statement. However, the duty free doesn't want to do so, although Bilal is ready to pay several times the value and ask for forgiveness. "Duty free management said that they manage a store that sells luxury brands so they couldn't accept it," Mr Suparman said. He said that when Kalache first entered the store he was reprimanded by staff about his dress - singlet and shorts - and he was allowed in after telling them he intended to shop. Mr Suparman said Kalache had been on holiday with his wife and four children at the time. Police investigator, Putu Ika Prabawa, said there had been a verbal argument between a man with Kalache and the shop assistant when they were purchasing a different bag. He said it was alleged that Kalache left the store with a Gucci bag slung across his body and for which he had not paid. When he was tracked down at the airport the Gucci bag was allegedly found inside his son's suitcase. Mr Suparman said Kalache claimed that he forgot to pay for the bag and intended to return it to the store. Prosecutors are expected to hand the file to Denpasar District Court this week and the trial will begin within weeks.